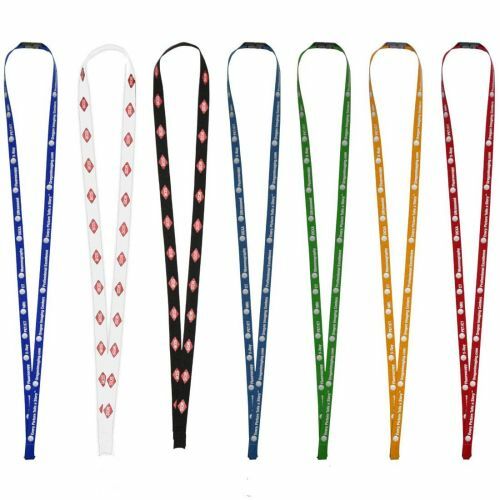 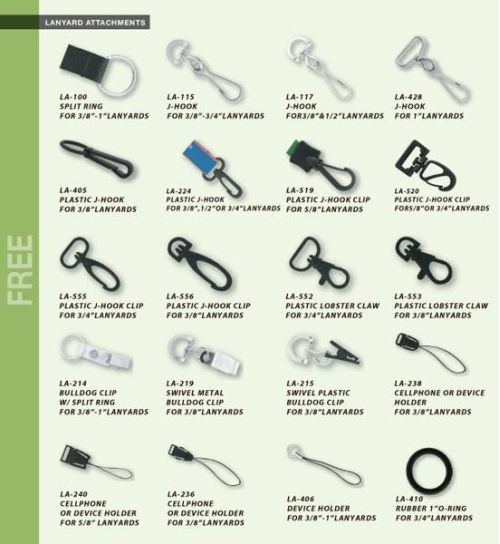 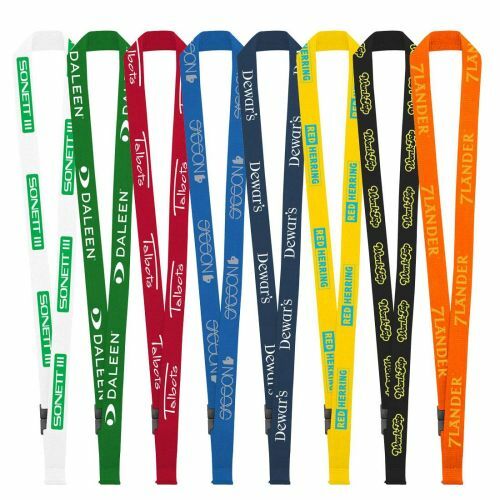 Lanyards for Employee ID Cards, Name Badges and Keys. 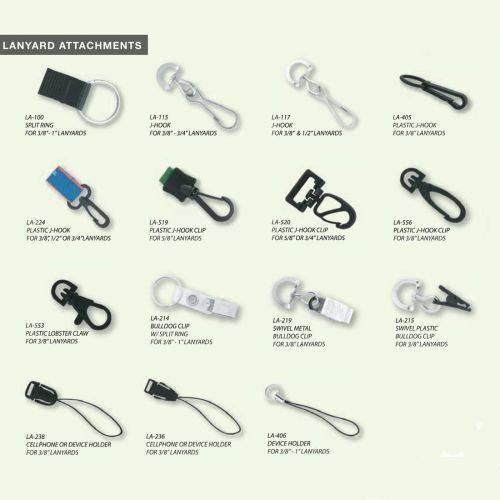 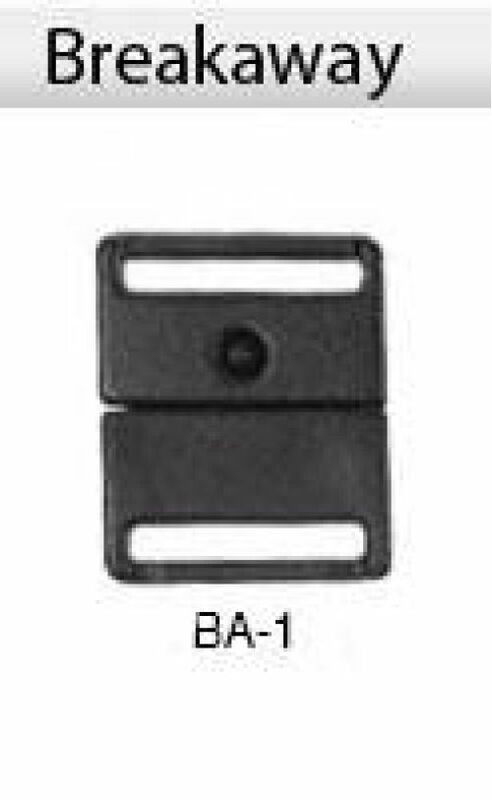 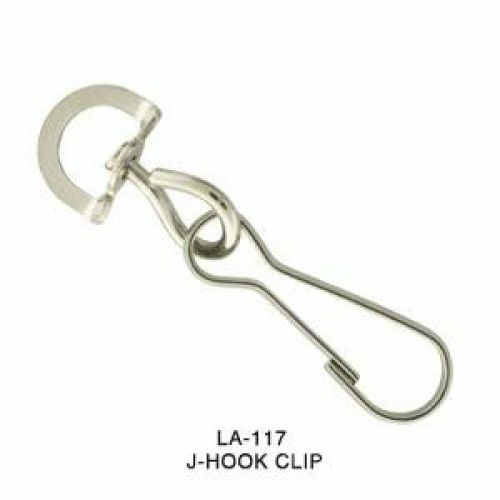 Available in a variety of colors, sizes and attachments including breakaways. 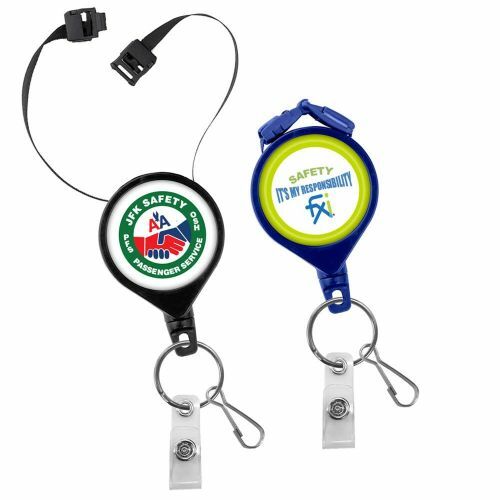 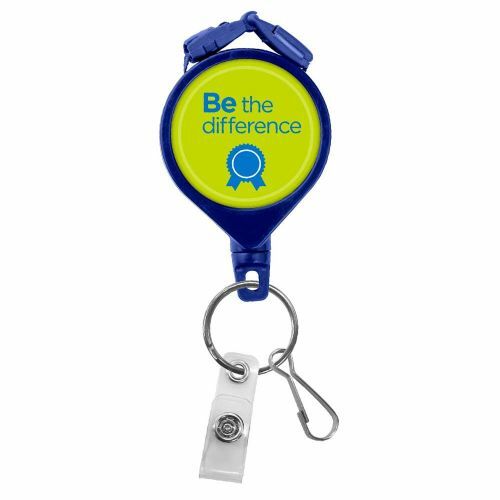 Did you know the Safetyawardstore.comwill custom imprint them with your company logo and safety message? 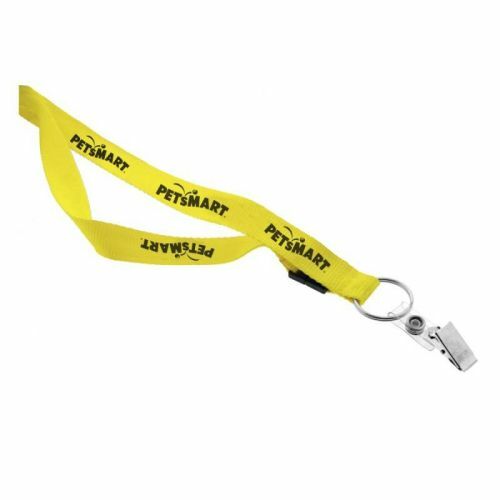 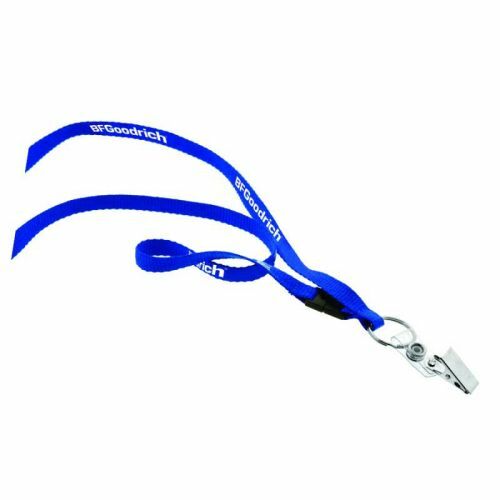 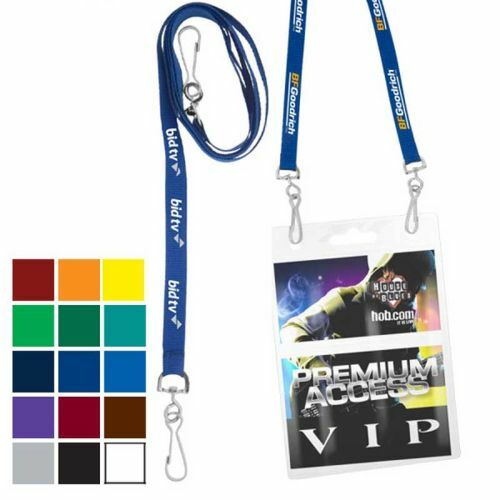 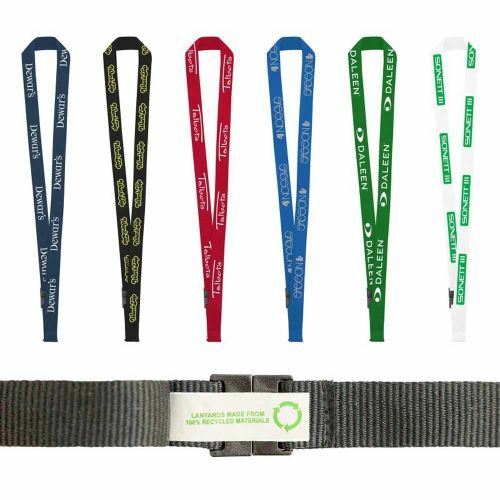 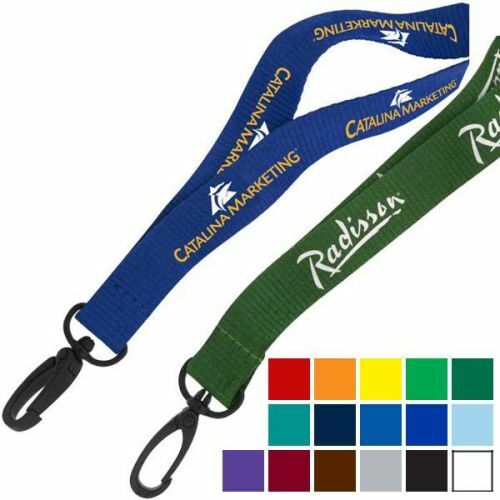 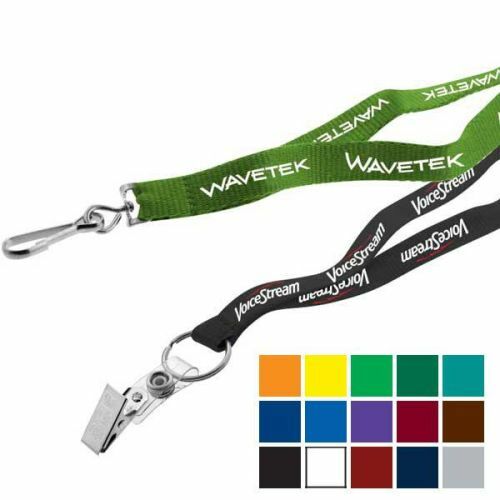 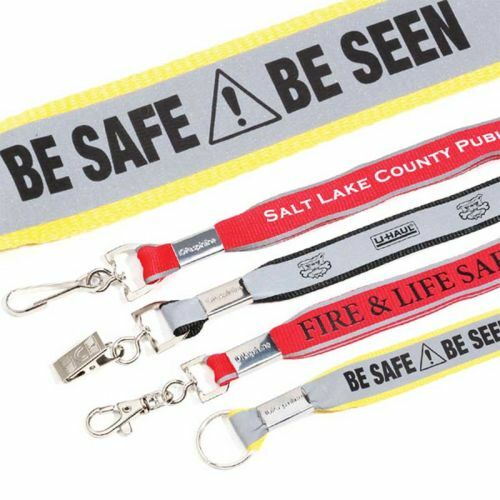 Polyester Breakaway Lanyard - 3/4"
Econo Dual Attachment Lanyard - 3/8"